Health Savings Accounts (HSA) and Flexible Spending Accounts (FSA) debit cards are accepted forms of payment for CARE Weight Loss Programs. It is recommended that you understand the qualifications for weight loss program coverage by your insurance company to avoid declined payment; Perfectly Produce does not process insurance claims or talk to insurance companies on members’ behalf. There are no contracts or requirements.The core program is six months, however, you decide how long you stay enrolled. 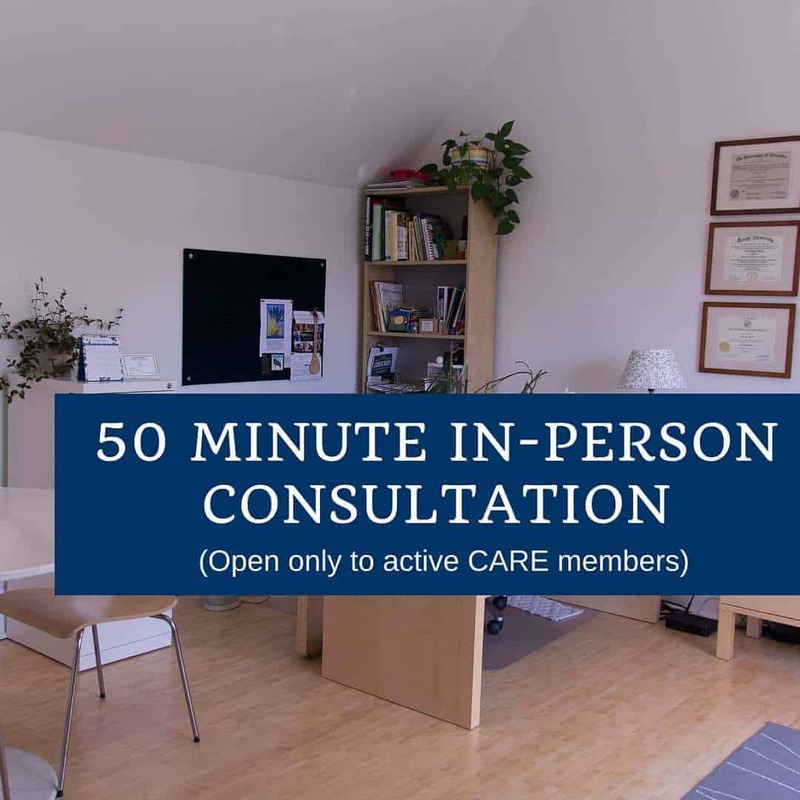 CARE is designed to provide you with the type of individualized support you need and for the duration you need it. 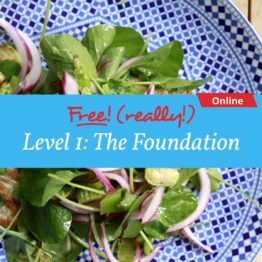 CARE Nutritionist, Teri Rose, MS, LN will help you assess this as you progress through the program.